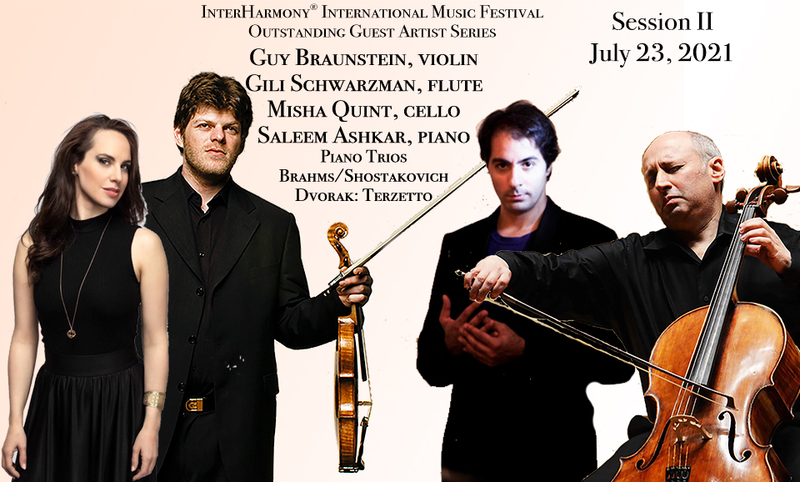 Participation of piano virtuoso at the InterHarmony will be one of the most exciting and awaited events of this summer. 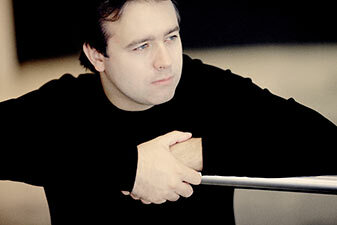 Acclaimed for his highly sensitive touch and technical brilliance, Alexei Volodin is in demand by orchestras at the highest level. 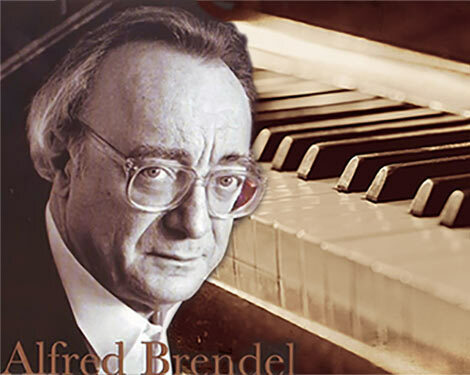 He possesses an extraordinarily diverse repertoire, from Beethoven and Brahms through Tchaikovsky, Rachmaninov, Prokofiev and Scriabin to Gershwin, Shchedrin and Medtner. Volodin regularly appears in recital and has performed in venues such as Wigmore Hall, Wiener Konzerthaus, Amsterdam Concertgebouw, LSO St. Luke’s, Barcelona’s Palau de la Música and Mariinsky Theatre. 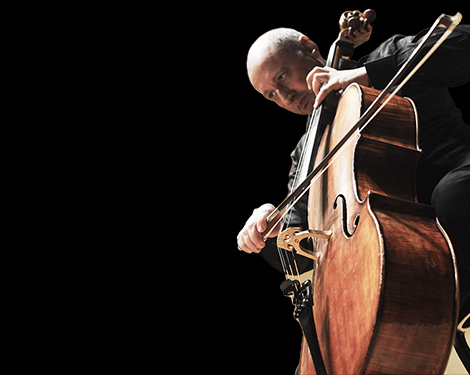 He has also appeared in Paris’ Philharmonie, London’s International Piano Series, Great Hall of the Moscow Conservatoire, Alte Oper Frankfurt, Munich’s Herkulessaal, Tonhalle Zürich and Madrid’s Auditorio Nacional de Música. Besides performing in a trio marathon evening, playing Mendelssohn d minor and Tchaikovsky trios, he will give a piano masterclass. What a hot piano summer! 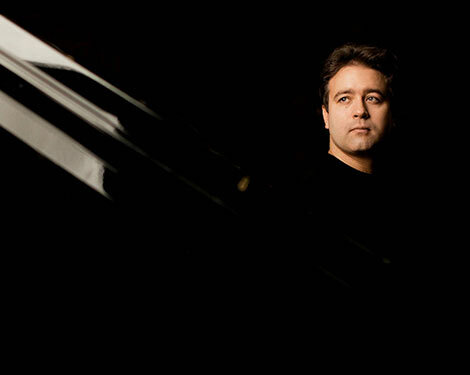 Acclaimed for his highly sensitive touch and technical brilliance, Alexei Volodin is in demand by orchestras at the highest level. He possesses an extraordinarily diverse repertoire, from Beethoven and Brahms through Tchaikovsky, Rachmaninov, Prokofiev and Scriabin to Gershwin, Shchedrin and Medtner. In the 2018/19 season, Volodin will return to Orchestre symphonique de Montréal, NCPA Orchestra China, BBC and Bournemouth symphony orchestras, as well as make debuts with Gulbenkian Orchestra, Japan Century Symphony Orchestra, St Petersburg Philharmonic and New Japan Philharmonic Orchestra. Other recent highlights include engagements with Orchestre de la Suisse Romande, Antwerp Symphony Orchestra and The Mariinsky Orchestra and under the baton of Dima Slobodeniouk, Kent Nagano, Robert Trevino and Valery Gergiev. On tour, Volodin will perform throughout Spain with the Tchaikovsky Symphony Orchestra under the baton of Vladimir Fedoseyev. 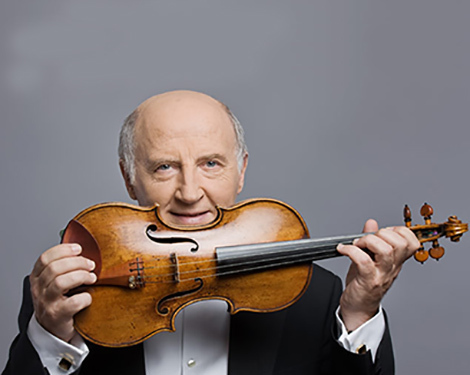 In recent seasons, he has toured Germany and Switzerland with SWR Sinfonieorchester and Pietari Inkinen, Germany with the Polish National Radio Symphony Orchestra with Alexander Liebreich, and Latin America with Russian National Orchestra conducted by Mikhail Pletnev.